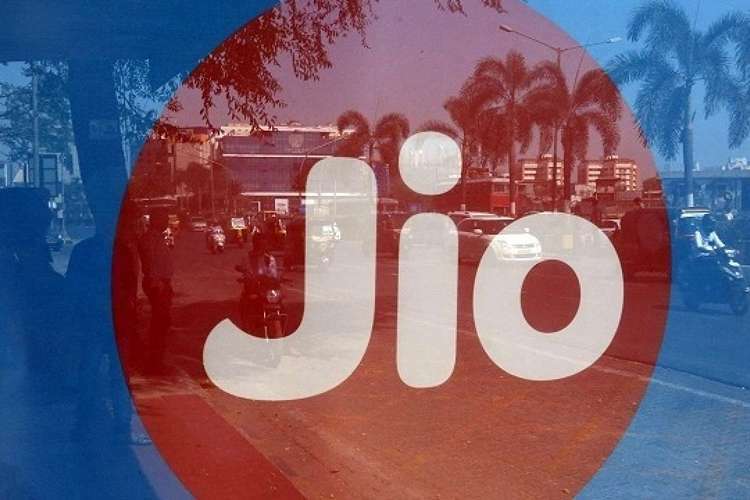 Since its entry into the telecom space back in 2016, Reliance Jio has seen tremendous growth and had amassed over 160 million subscribers back in December 2017. The company played a major role in increasing the 4G penetration in India, not only through its service, but also by egging the competition to invest in improving their 4G infrastructure. “The early adopters were leveraged by Jio primarily in the urban space and as incumbent operators got ready with their 4G in full scale, they focused on rural markets to look for growth”. CMR expects the JioPhone to play a major role in increasing the 4G penetration in rural India due to its affordability. 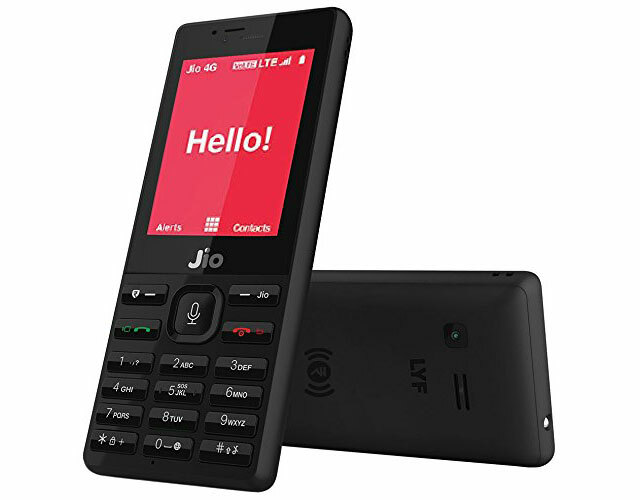 The firm claims that 35 percent of the 4G subscribers in India will use a 4G-enabled feature phone by 2020, which will take the total 4G subscriber base to 432 million. Estimates suggest that India will have 300 million 4G subscribers by the end of 2018, 58 million out of which will use a 4G feature phone. “Remaining 81 per cent of the subscribers would use 4G over a smartphone, including the ones based on ‘Android Oreo Go’ – Android OS that is optimised for lower configuration smartphones”, the report added.